Twitter’s plan to expand its reach doesn’t require that it also grow its user base, something which it has not done at a pace investors have found satisfactory since going public in 2013. A new report from BuzzFeed’s Mat Honan details ‘Project Lightning,’ a new initiative at the company that’s designed to reach both logged in and non-member audiences, providing instant access to rich media content around an event for easy, comprehensive coverage. Lightning, which is launching later this year, will provide users with curated content centered around specific events, embeddable both across the web and within other apps. Content will include video and images, culled from Twitter, Vine, Periscope and more, and it will be pre-cached in such a way as to load near-instantly when a user clicks on it, minimizing wait time for actually getting at the content. The user experience is designed to be immersive, with media fully taking over the screen and presenting video and images in full width. And for logged in users, there’s more functionality: following events will weave related content into your main feed, but only for the duration of the event, automatically shutting things down when it’s concluded. For logged out or non-member users, the experience is designed to act as a gateway; users still get a complete experience (minus some of the confusion or sense of missing pieces that can come with stumbling on a tweet without context currently), and are also drawn to participate with their own content or responses to what they see. Lightning will focus on both pre-set scheduled events, including things like the NBA Finals, and also on breaking occurrences that arise without warning. We’ve heard from sources familiar with the plans that the company is still working out how much will be hand-curated, and how much will be live-updating directly from Twitter users posting about the events in question. 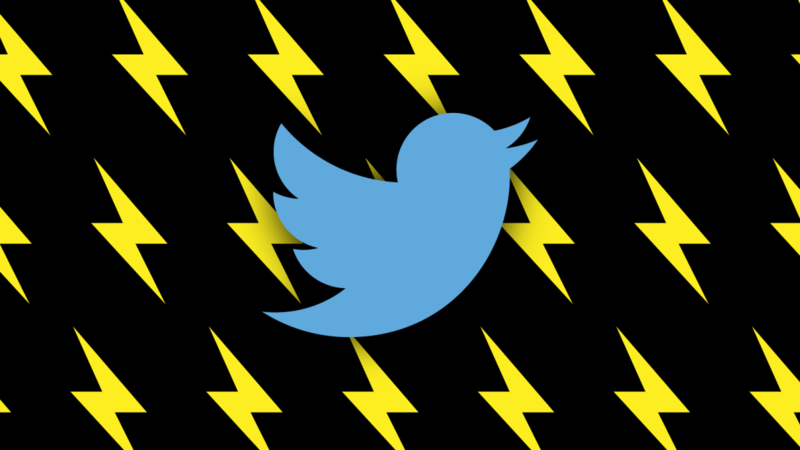 Those sources also say to expect exclusive content for Lightning from some of the partners Twitter currently works closely around big events, so that could include events like the Oscars or the Grammys, as well as big major league sports games. Live event coverage is already an area where a lot of startups dabble, including products like former live blogging platform ScribbleLive, content curation platform Livefyre, and real-time social media curation app Banjo.